A London lawyer named Gabriel John Utterson investigates strange occurrences between his old friend, Dr. Henry Jekyll, and the evil Edward Hyde. A classic novel. 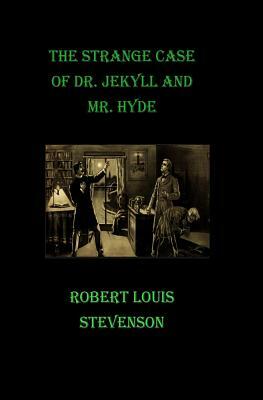 Robert Louis Stevenson wrote Dr. Jekyll and Mr. Hyde in six days while ill with tuberculosis and the influence of cocaine in 1885. The first draft was finished in three days. His wife did not like the story and its monster, which came to Stevenson during a medically influenced dream. She grabbed the manuscript and threw it in the fireplace, so the author hand-wrote the entire book again from memory in another three days.